Hooked on Needles: Everybody loves a winner! Isn't that the truth? But I have to say, I still love all the rest of you who entered my 600+ post celebration giveaway recently, even though you didn't win! Thank you so much for taking the time to stop in and visit! Now let's get down to business, shall we? After checking each entry for the ability to get in touch with the person should they be a winner, I wrote down each eligible name on the back of one of my Snoopy daily calendar pages. 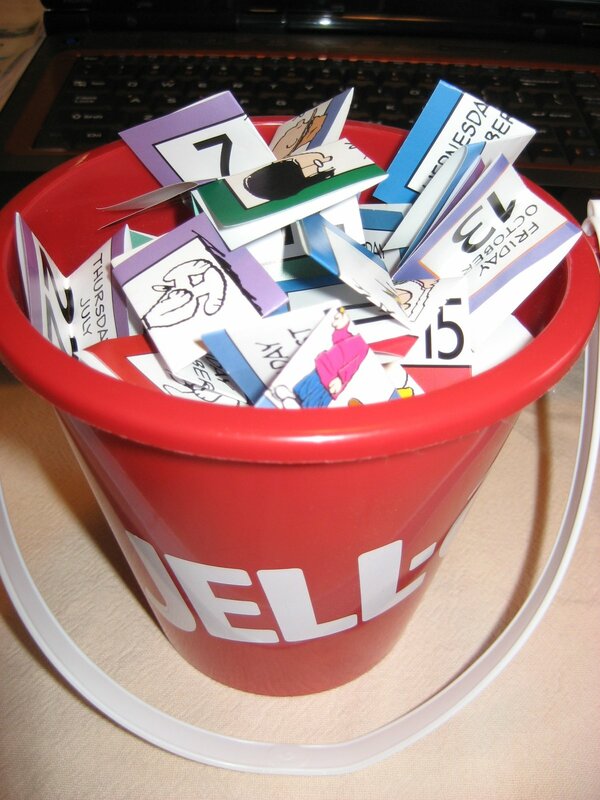 That's quite a pile of entries! Then I folded each one twice and dropped them all into this little plastic Jell-O bucket that I found among the children's toys. 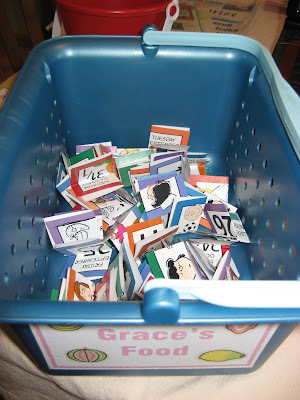 The red bucket was too small, so I dumped the contents of Grace's food basket and put them all in there to allow plenty of space for shaking and stirring and all those things you do with giveaway entries before picking them. Since Grace is now a very big Kindergartener for the second day, and so far is loving it, I had to employ the winner-drawing skills of my dear husband who luckily works from home. What would I have done without him? I guess I would have had to draw the winners myself. Whew! 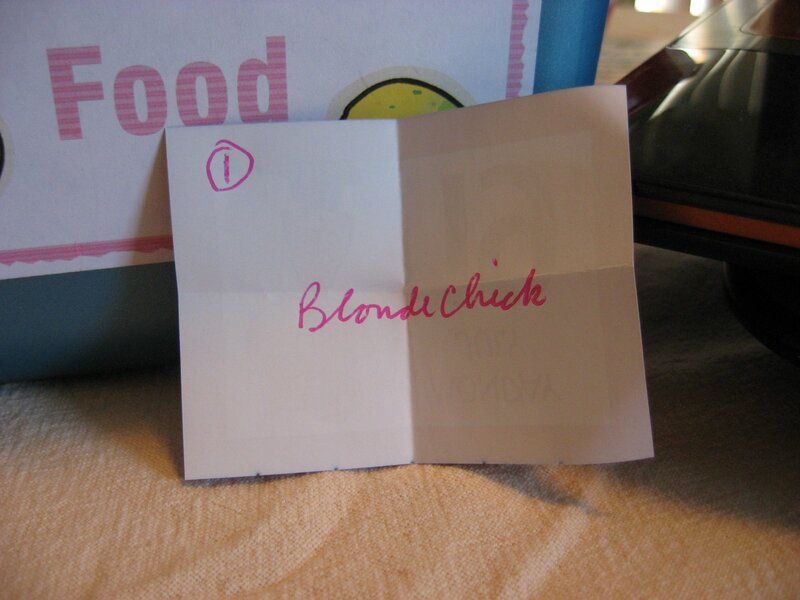 Blonde Chick was the first name out of the bucket so she wins the $40 CSN Stores shopping spree! Congratulations! 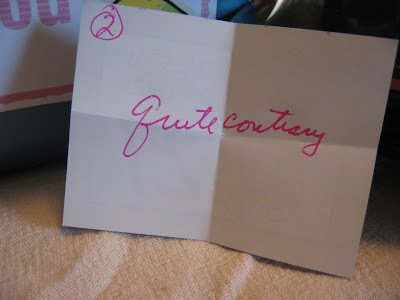 Second name out was QuiteContrary who wins her choice of one of my giant pin cushions! Congratulations! 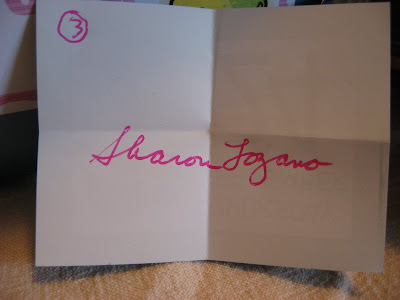 Third name drawn was Sharon Lozano (who had some extra entries because she made a purchase from my Etsy shop!) 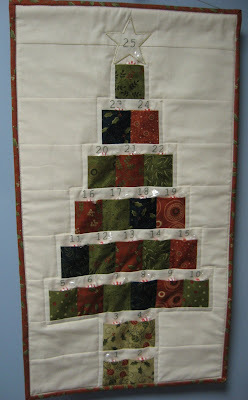 and she will receive the quilted book cover with the star on the front! Congratulations! And the last two names out of the basket were Terri Sue and Deanna who will each get to pick either my Cinch Sack pattern or my Table Runner pattern to receive as a PDF file. Congratulations! So there you have it! 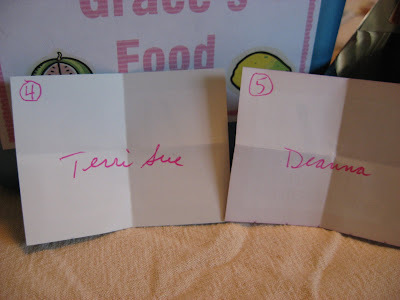 Five winners ~ hooray! Congratulations to each of you! I'm almost finished with Nancy's Cinch Sack made with that fabulous swirly fabric that I showed you HERE. So that will probably be the next thing I share with you. 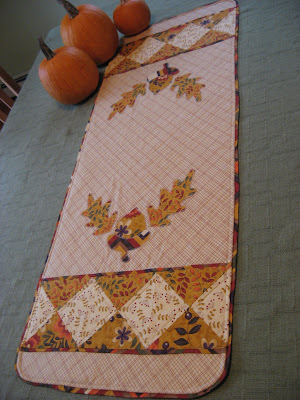 Now that the children are all in school, and I have not yet found a part time job, I am trying to get some major house cleaning done during the day, so the sewing machine might be a little quiet for a while. I am also crocheting an afghan which I work on in the evening when I finally sit down and relax for the day. That project is coming along quite nicely so I might share a little sneak peek soon! Congrats to all of the winners!!! 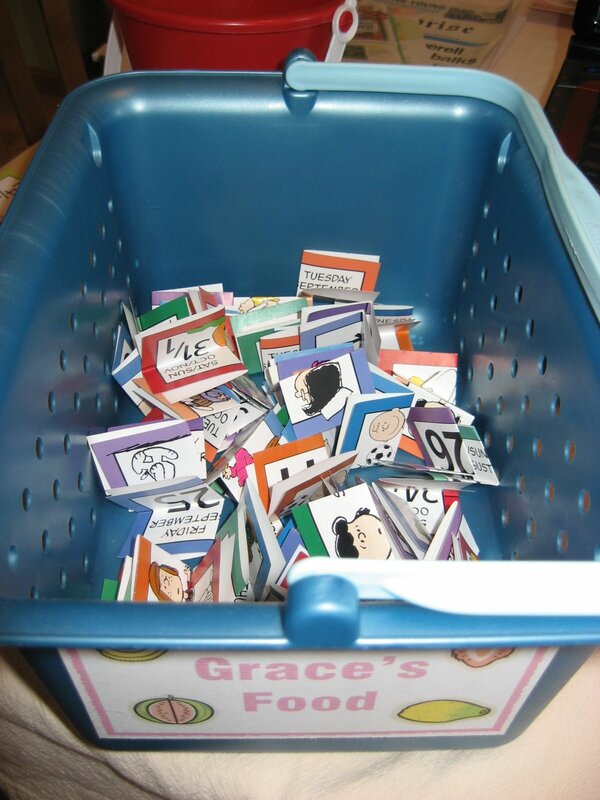 and thank you Mary Grace for hosting this AMAZING give away! Congrats to the lucky winners and thank you Mary Grace - you are a most generous host! !